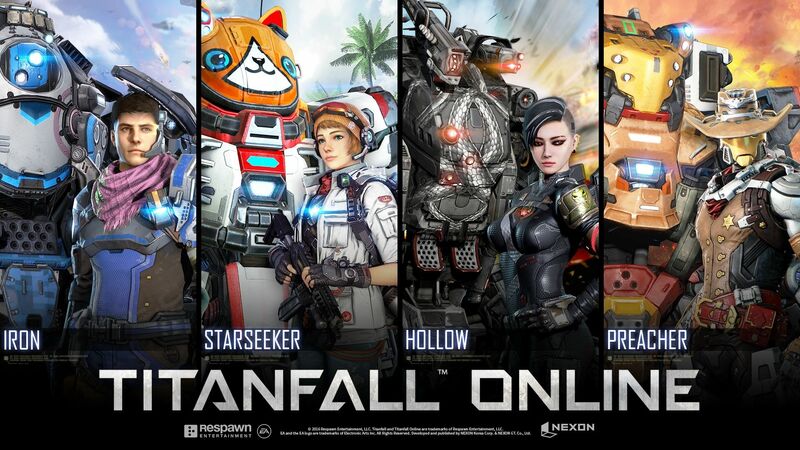 Remember Titanfall Online, the version of Titanfall that would release for Asia and developed by EA in partnership with Nexon? It’s been cancelled due to a “business decision”, and won’t be releasing after all. Announced in December 2016, Titanfall Online was in development for more than three years. However, limited-time player tests apparently didn’t receive good reactions. With the online market changing, perhaps due to the strong focus on Battle Royale titles, Titanfall Online has been cancelled. Respawn is also busy working on a new Star Wars title called Star Wars: Jedi Fallen Order, which will have more information at next year’s EA Play. Suffice to say that Respawn isn’t going out of business anytime soon, but it may be a while before we see any new Titanfall games.